Congrats to October's TA Survey Winner! 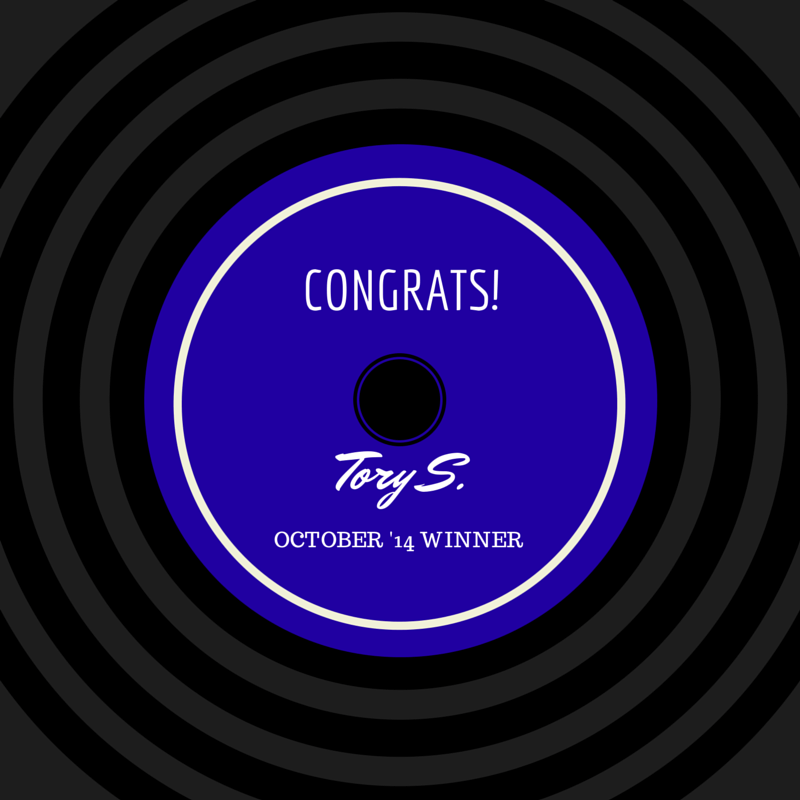 Congratulations to Tory S. of Atlanta, GA, the October 2014 winner of our monthly drawing! She has won a $25 iTunes gift card just for filling out our online survey! We will be randomly selecting one winner per month. It could be you next month, if you go HERE to fill out the survey! You will automatically be entered to win once the survey is completed. Please remember to include your contact information at the end of the survey so that we can contact you if you win. Remember, we welcome both positive and negative feedback, so please be honest!